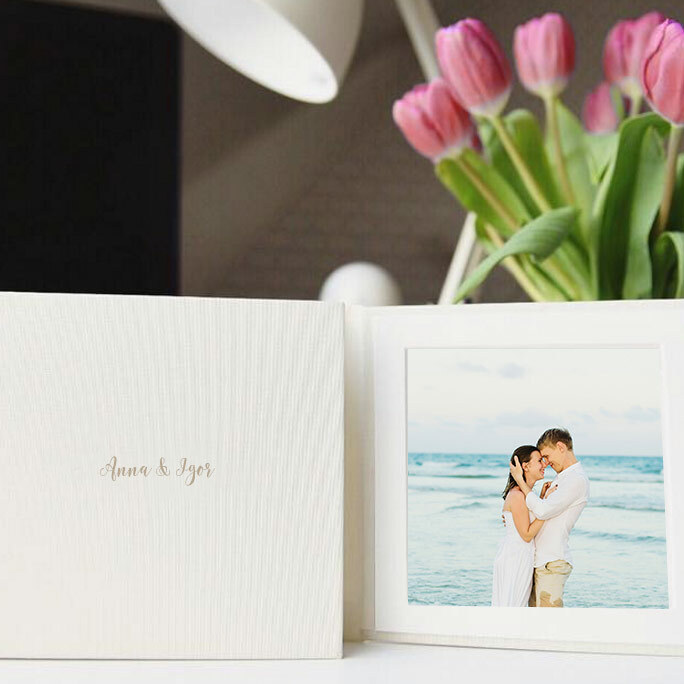 We are proud to present a wide choice of print products and albums for our wedding and family clients. We will continue to offer the Fine Art Leather Album and Trio Portfolio, but we have added the New Print box that comes with 50 regular prints. 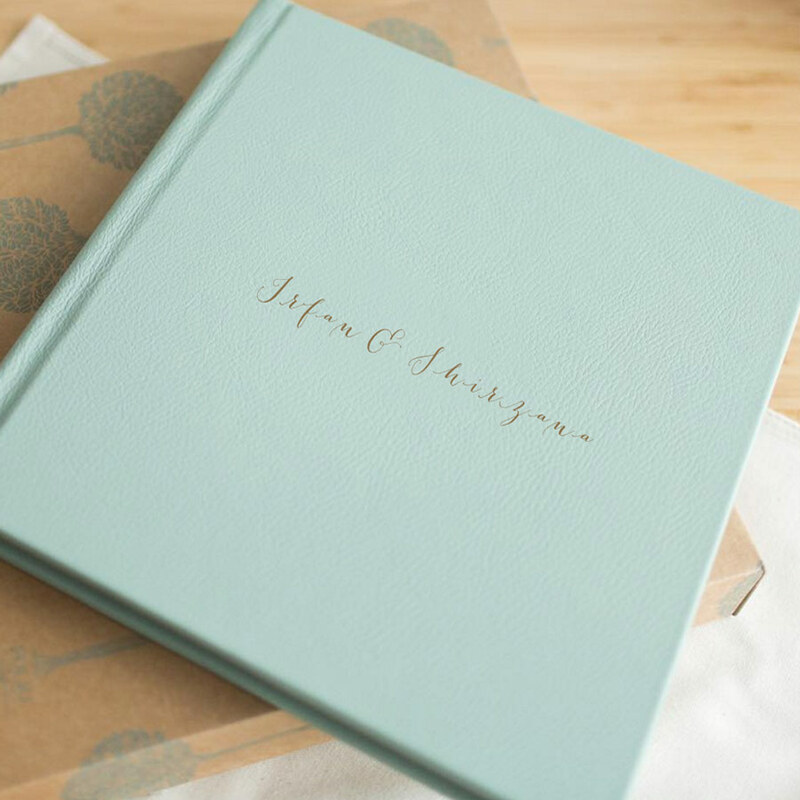 We also offer 3 sizes of larger fine art prints in Eco Frames as well as super popular and cozy Linen Albums in Boxes . 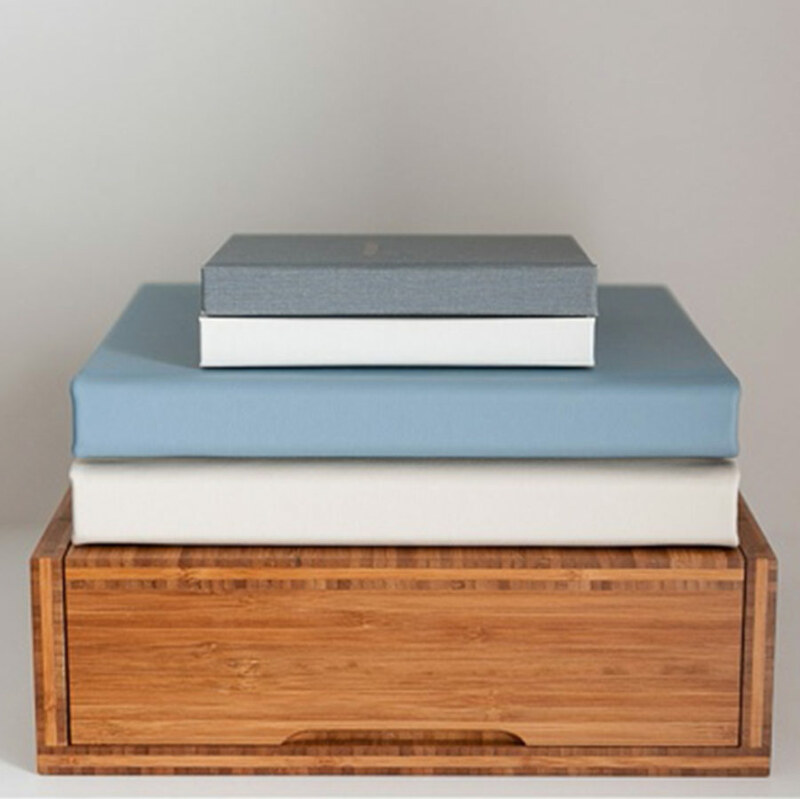 All our albums are made by hand using the best quality materials from Europe. Our Albums designs are clean, simple and timeless.